Distracted driving is a leading cause of motor-vehicle collisions. However, there have been few studies to quantify the crash risk of such distractions. In order to add to our knowledge of distracted driving, a team of researchers recently used algorithms to estimate driver distraction and predict crash risk, on the basis of drivers' eye-glance patterns. Using the data of a previous 100-car naturalistic driving study, the authors compared 24 different algorithms that attempted to predict how glance duration, glance history, and glance location contributed to distraction and predicted crash risk. Distraction--estimated from driver eye-glance patterns--was found to increase crash risk. The algorithms that relied on off-road glance duration best predicted the crash risk. These results could be used to refine real-time distraction mitigation systems which monitor driver state. This data is particularly troubling given recent research that found more than 1 in 3 smartphone owners admitted to distracted driving. In the survey, with 2,000 respondents, 35% admitted to using their smartphones behind the wheel. Liang Y, Lee JD, Yekhshatyan L. How dangerous is looking away from the road? 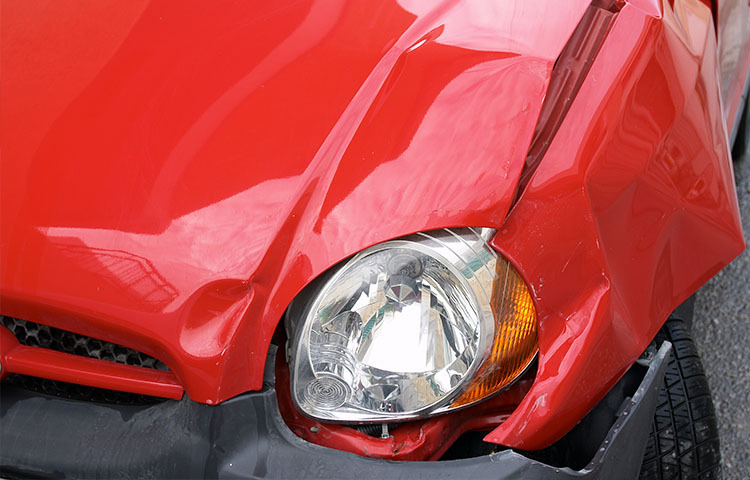 Algorithms predict crash risk from glance patterns in naturalistic driving. Hum Factors 2012; 54(6):1104-16.